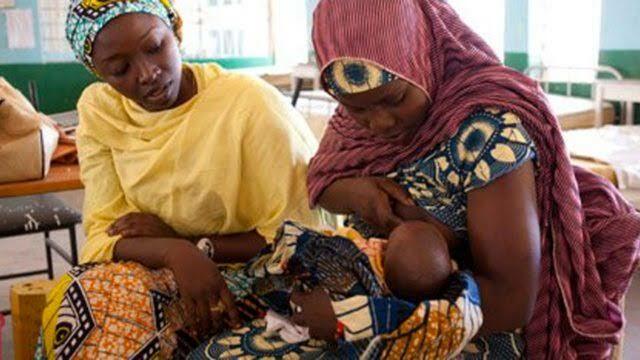 A nutritionist based in Minna, Niger State, Mrs Amina Isah an interview with newsmen in Minna, said that supportive husbands tended to reduce stress from lactating mother. She said that stress could certainly lead to minimal flow of the breast milk and cause the lactating mother to spend more time breastfeeding at any given time. babies can actually be assisted by their husbands to get over a stressful time,” the expert said. Amina also advised husbands to be of help in the house chores rather than shirk their responsibilities. considering the population of child bearing women.